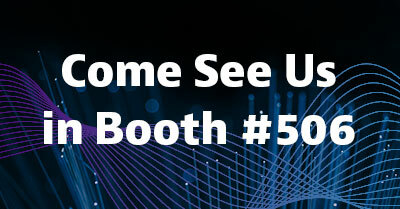 You’re invited to come by VIAVI booth #506 during the ECOC 2018 exhibition September 24-26 in Rome. Our technology experts will be on hand to answer any of your questions and demonstrate how test and measurement will enhance your business — from design and production to field tests and troubleshooting. Email us if you would like more information or contact your VIAVI representative to set up an appointment at the show.